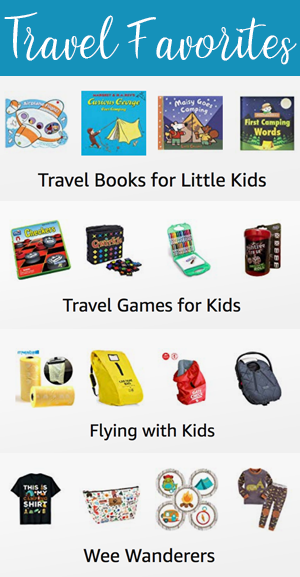 This post is part of my Summer Abroad with Kids series. You can read all about our summer travels in London with kids here. One of the things top on our list of to do this summer in London was to take in as much local theatre and arts as possible. 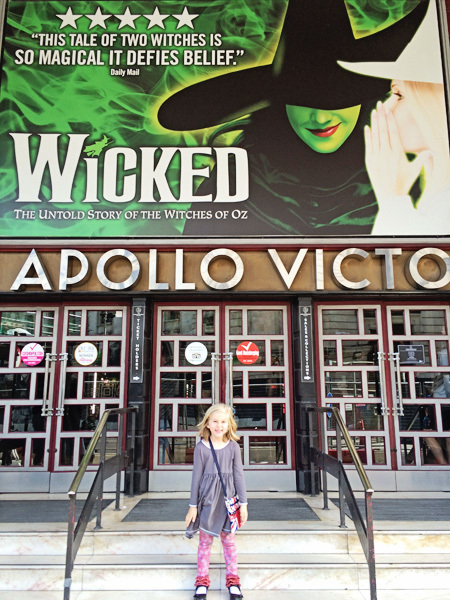 The accessibility of theatre for families in London is unlike anything we have in the states. One of our most anticipated shows for this trip was Wicked. 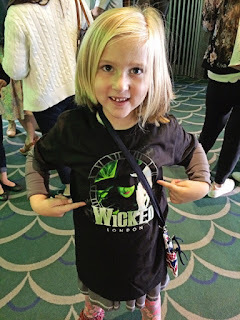 My daughter has been begging for tickets to Wicked for years. As soon as we knew we were coming to London we went ahead and purchased our Wicked tickets. My husband and I had seen Wicked 7 years ago when it came to town, but this was the first time for the kids. 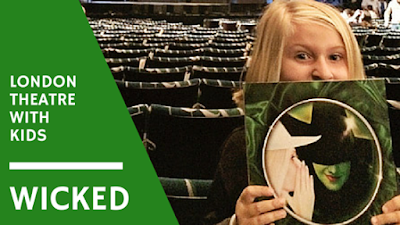 They are huge fans of the Wizard of Oz and have been looking forward to the show for a while. 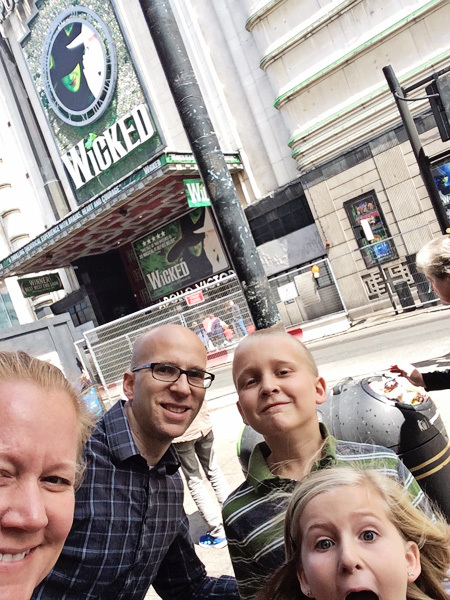 Wicked was just as amazing as you would expect. My daughter called it a “dream come true” and my son loved some of the witty references to the original Wizard of Oz story. Overall, it was a great show the entire family enjoyed.